GO TO WHERE THE GRASS IS GREENER. 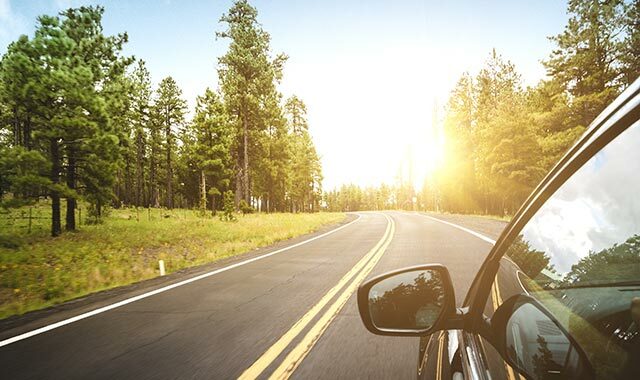 One of the many advantages of a AAA membership is the extraordinary savings and benefits available when you rent from Hertz. Take advantage of value-added offers for AAA members too! Look for Hertz special offers in most major AAA magazines, hertz.com/AAA, or call your AAA Club. * Base Rate includes time and mileage charges only; taxes, fees, and options are excluded. Let AAA TripTik® Help you with driving Directions.